Where should you buy a new sewing or embroidery machine? Are you ready for a new sewing machine? Are you interested in an embroidery machine? Where do you buy a new sewing machine? Right here!! 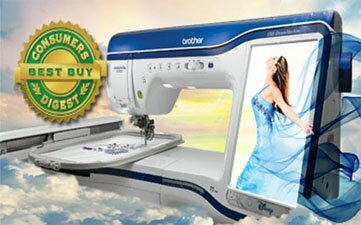 We are the largest sewing machine store in the Dallas-Fort Worth Metroplex. We carry a full line of machines, including sewing machines, embroidery machines, long arm quilters, mid arm quilters, sergers, and specialty machines. We also carry quilting frames, fabrics, machine accessories, notions, embroidery designs, repair parts, and more. This is the location of our in-store service department, so your sewing machine never leaves our store to get fixed. We are the #1 Tarrant County dealer for Brother, Husqvarna Viking, Pfaff, and Janome, and we also proudly sell HandiQuilter machines at this location. Nearly all new sewing machines purchased here come with free one on one instruction to get you familiar with your new friend, as well as a free cleaning within the 1st year after your purchase date! We have devoted a large portion of our website to make it easy for you to research and learn about whatever sewing machine you are hunting for. We hope to bring back our ability to sign up for classes and make purchases on the web site soon, but in the meantime if you see a class you are interested in you can call to sign up over the phone, 817-590-4447. 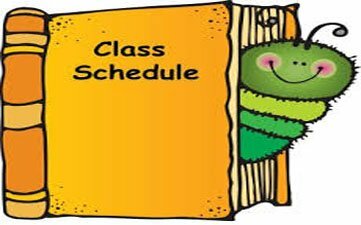 All of our classes are listed on our calendar page, and if you click on a class it will give you more information about the class and will have a class supply list within 2 weeks of the class date in most cases. You can always call us with any questions, or you can click on the Contact Us tab in the main menu bar and it will send us an email that we try to answer right away. Click to Join our e-List! Brother has done it again! The all new top of the line is here, introducing, the Brother Luminaire XP1!